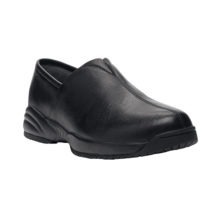 Fantastic very comfortable and good support for your feet. Good for travel and walking around town. 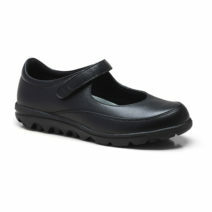 Very practical hard wearing and comfortable. Good for around town and travel.